In this March 4,file photo, Gov. 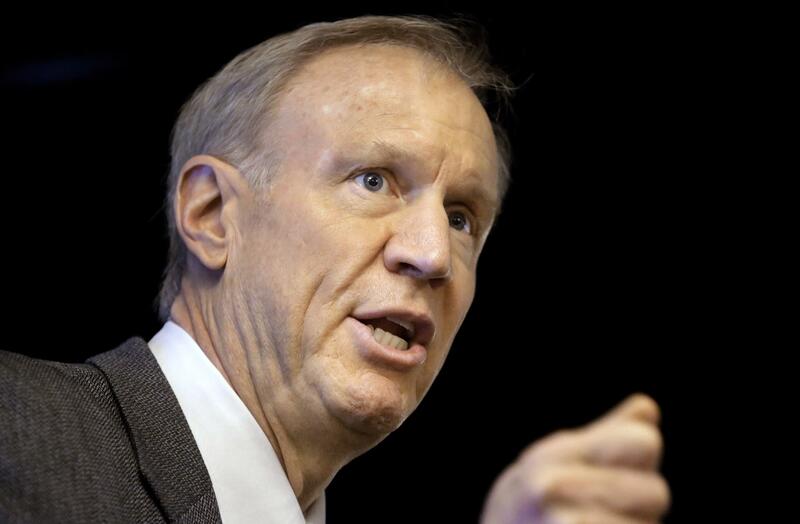 Bruce Rauner speaks at an event in Springfield. 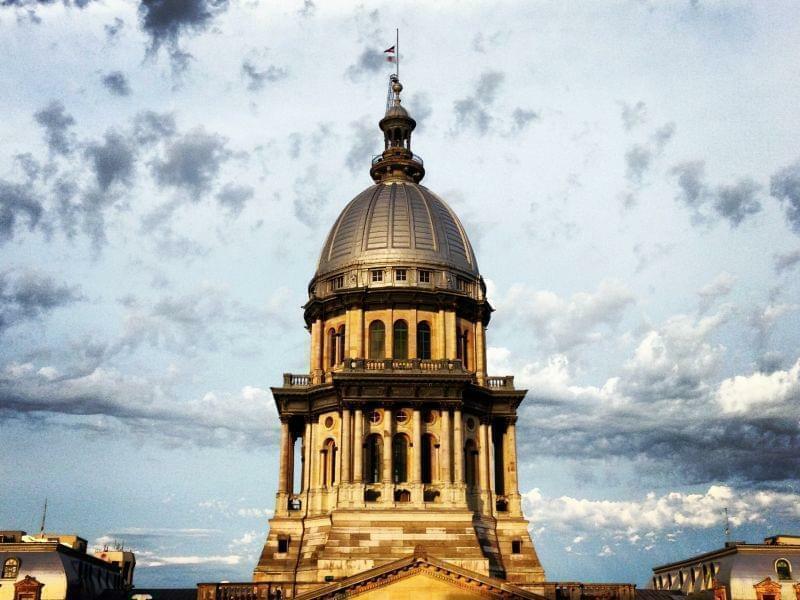 Illinois House Democrats have sent a clear message to Gov. 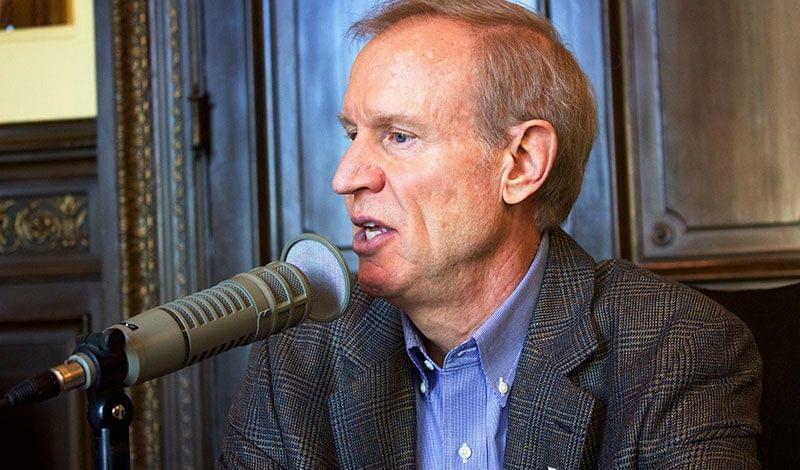 Bruce Rauner that they disagree with his proposed cuts to human services in next year's budget. 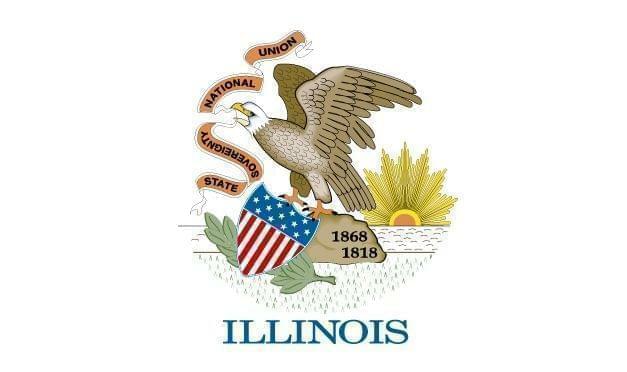 The new Republican Governor's plan reduces Illinois' budget by $6 billion for the next fiscal year. That means doing away with, or spending less, on everything from healthcare for the poor, autism services, and support for older foster kids. No GOP legislator has actually introduced a bill that would precipitate those cuts. 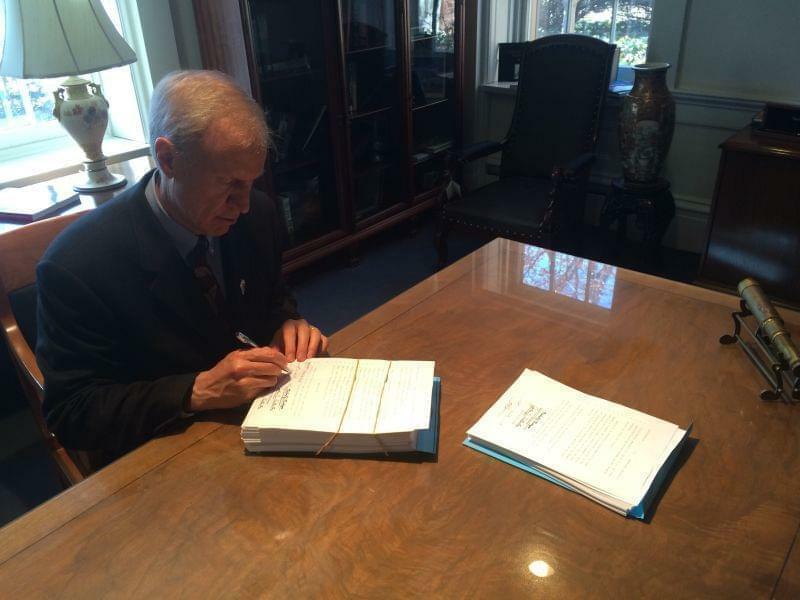 So, in a surprise move, the Democratic Speaker of the House, Michael Madigan, took it upon himself. "...and to permit us to have a full and open discussion and debate on this critical question," he said. The measure failed -- with zero votes in support. Democrats all voted no. Republicans, who are in the minority, choose the in-between: they all voted present. They complain Madigan's move wasn't transparent, because it hadn't gone through the committee process. 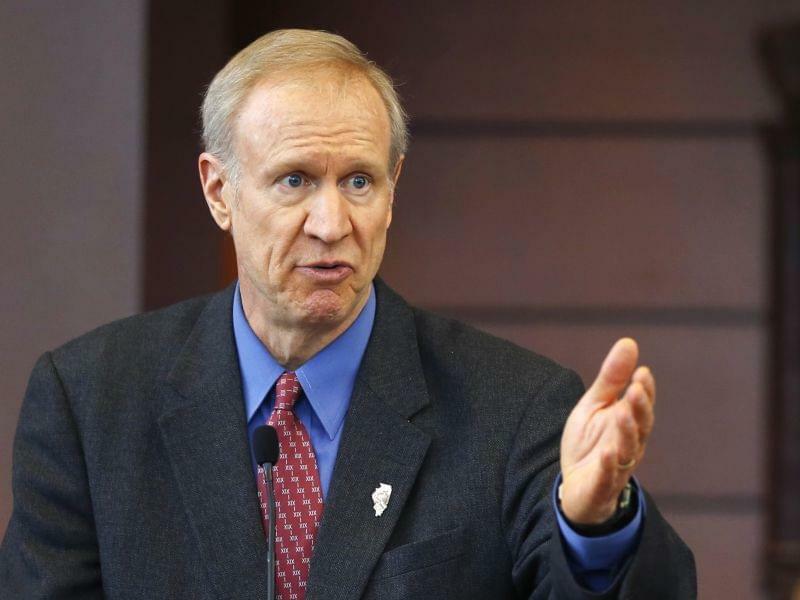 It's an early signal from Democrats that Rauner's cuts won't stand. The governor's spokesman called it a political stunt.